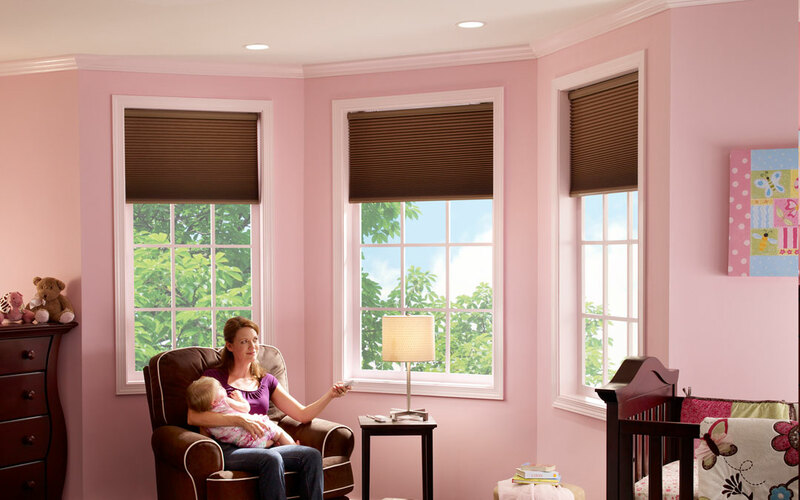 Design your child’s bedroom for fun and safety! 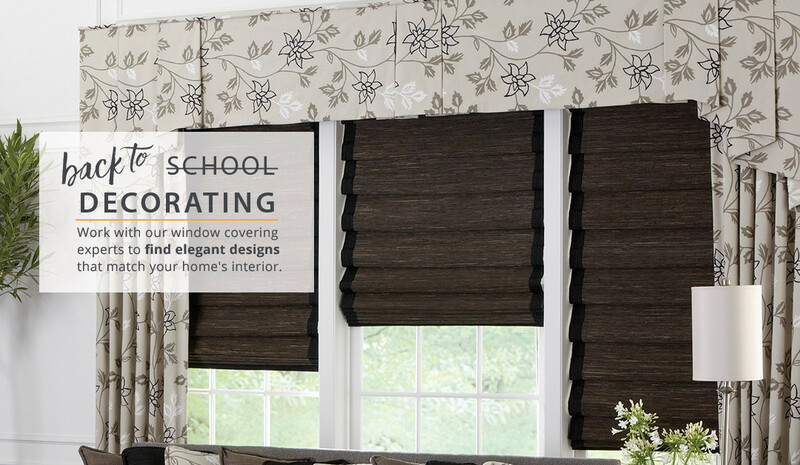 Learn about some of the best window coverings for children’s bedrooms in Louisville, KY. See some of my previous projects where I designed child-safe window treatments to be fun and child-safe. 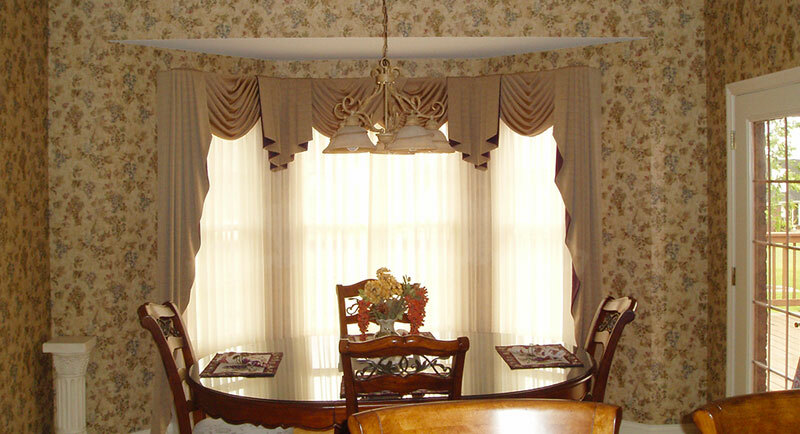 Designing unique custom curtains in Louisville, Kentucky for your home is our specialty. 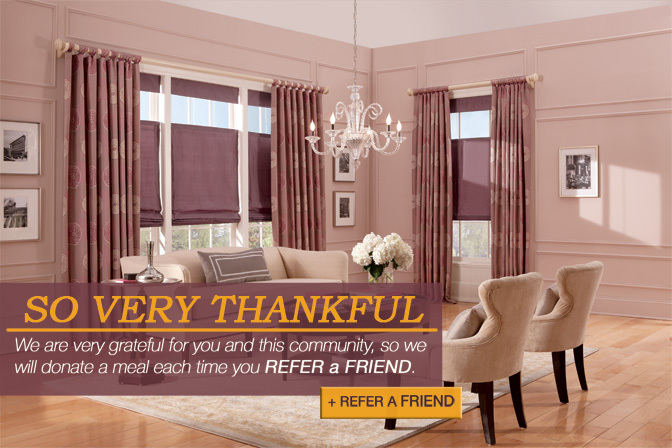 We love creating custom window treatments to match your interior.